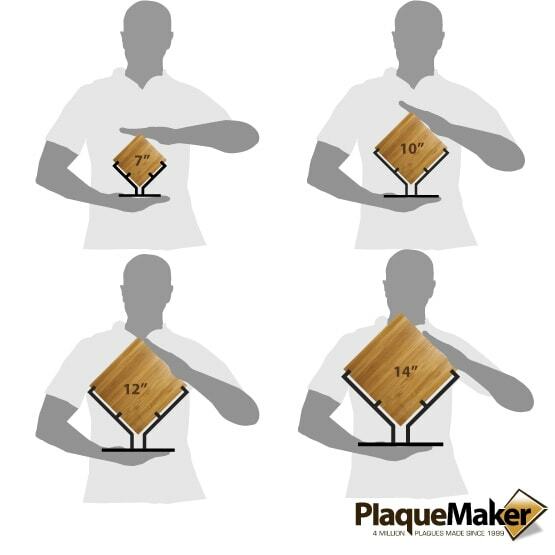 This product is expected to ship on Thursday, April 25 if you place your order within the next 20 hours and 10 minutes. 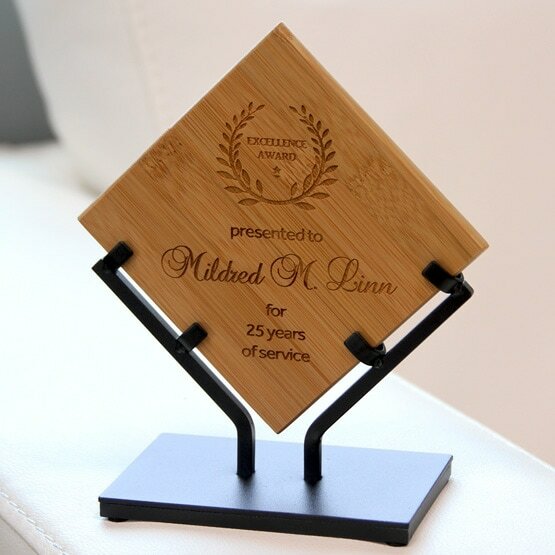 Create engraved bamboo awards at PlaqueMaker. 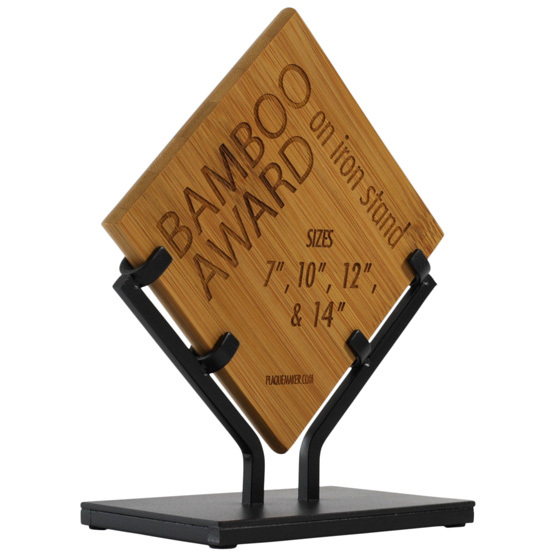 Whether you're recognizing environmental awareness excellence or top sales, this handsome award looks beautiful in any setting.